Attractive practicality. 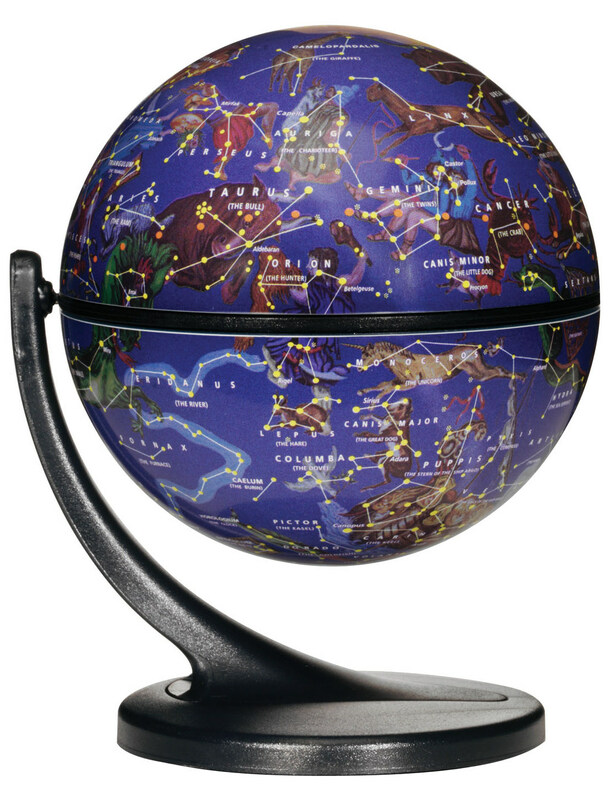 This stylish raised-relief globe features a sturdy metal base, rich walnut finish pedestal and gyromatic mounting with a blue ocean map. Also, by simply removing the centre-post, it converts from a floor model to a convenient table globe.